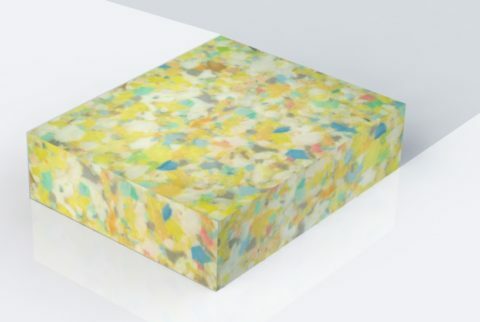 ISOLFON ReCork – impact sound noises insulation membrane, with excellent elasticity and resiliency. 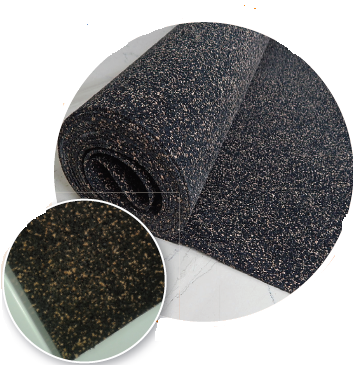 ISOLFON ReCork is produced from natural, synthetic and recycled elastomeric compounds and cork bonded with polyurethane glue. 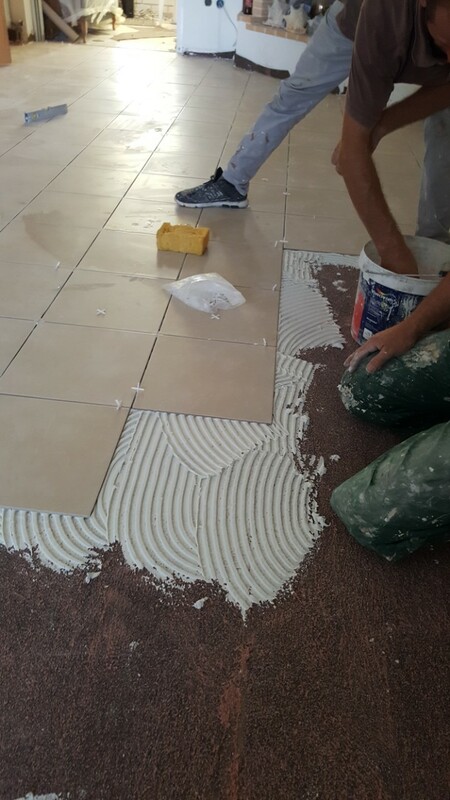 It is easy to install, resilinient and durable with low structural weight. It can be 100% recycled. 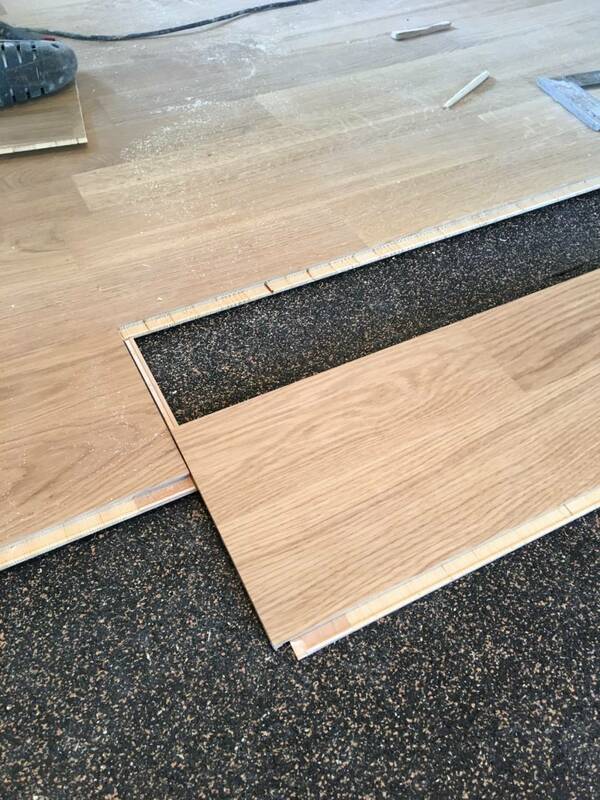 It is suitable for all conventional subfloor and floor covering. 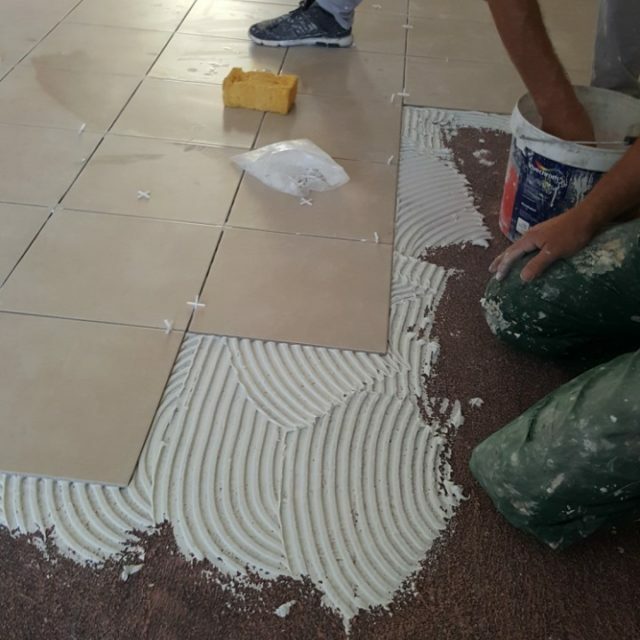 Floating floors (it can be used directly on the screed flooring or old coating). 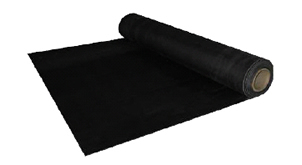 Antivibration underlay sheet, specifically used in renovations where available space is restricted. 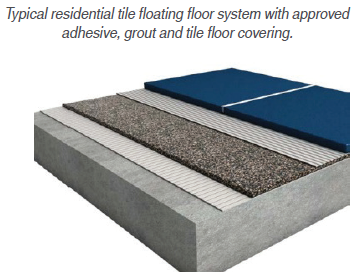 It can be installed as all traditional floating floor substrates. 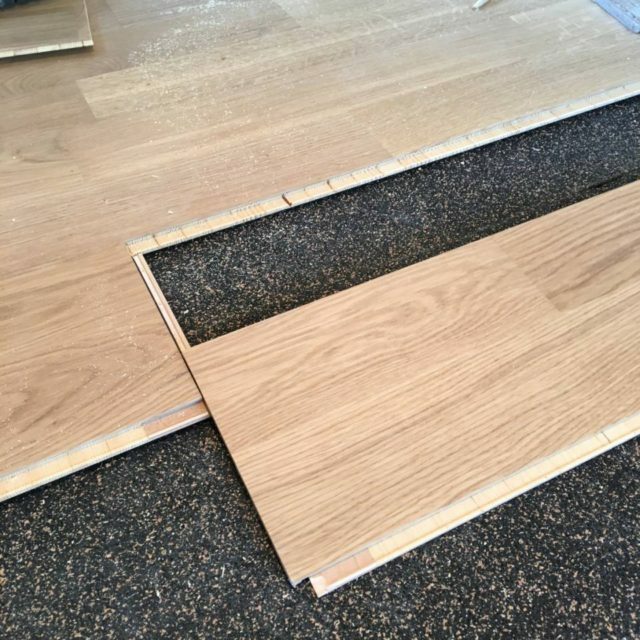 It can be easily installed in a wide range of applications that require acoustic treatment with a floating floor of low thickness. 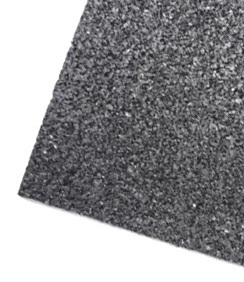 It is ideal for restaurants, hotels, offices, apartments and areas that require impact noise reduction.